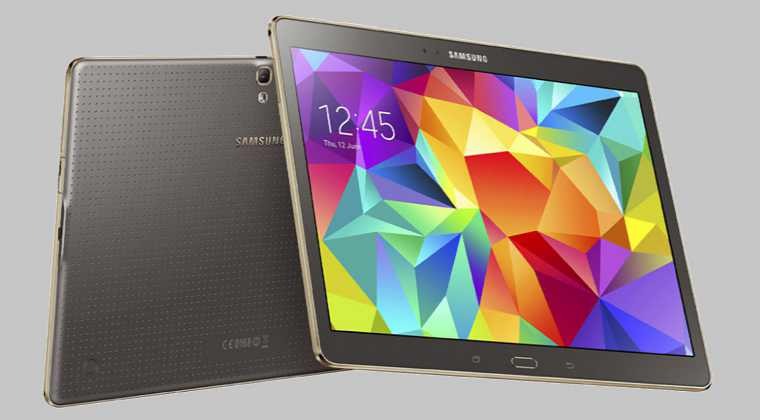 AT&T is now rolling out Marshmallow update to Samsung Galaxy Tab S 10.5 devices. The latest android version 6.0.1 also include security patch for the month of September. In addition, the Marshmallow update also brings the NumberSync feature that allows you to use your tablet to make and receive voice and video calls using your existing mobile number. The update size is 1,063MB(1GB). The update will gradually roll out to every user over OTA. It may take some time for the update to hit your device. Meanwhile, You can also manually check for the update, just go to your device’s Settings menu.